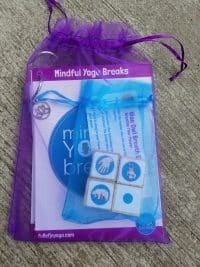 File Download of our Mindful Yoga Breaks Poster. 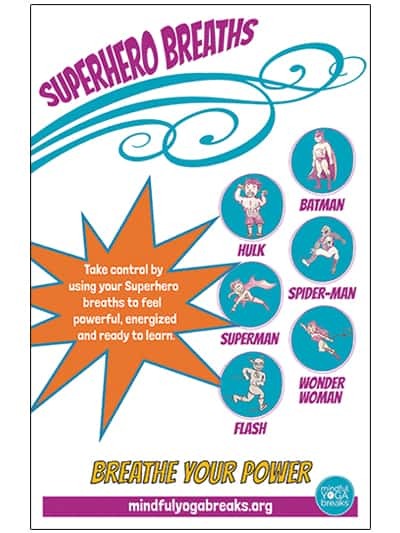 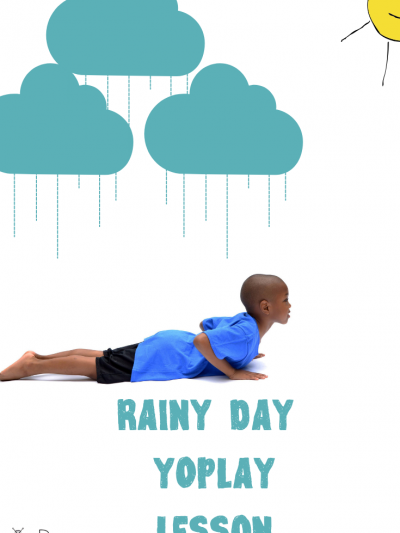 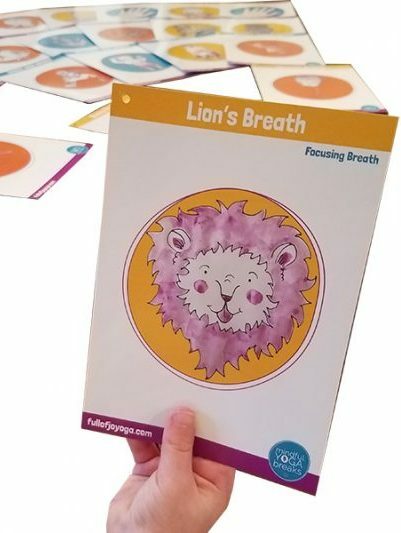 This poster goes along with the Mindful Yoga Breaks curriculum and is perfect for any early childhood classroom. 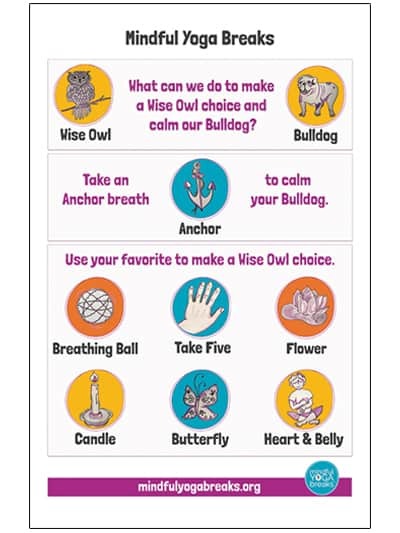 It reminds kids how to use their anchor breath to turn off their Bulldog Brain and turn on their Wise Owl.